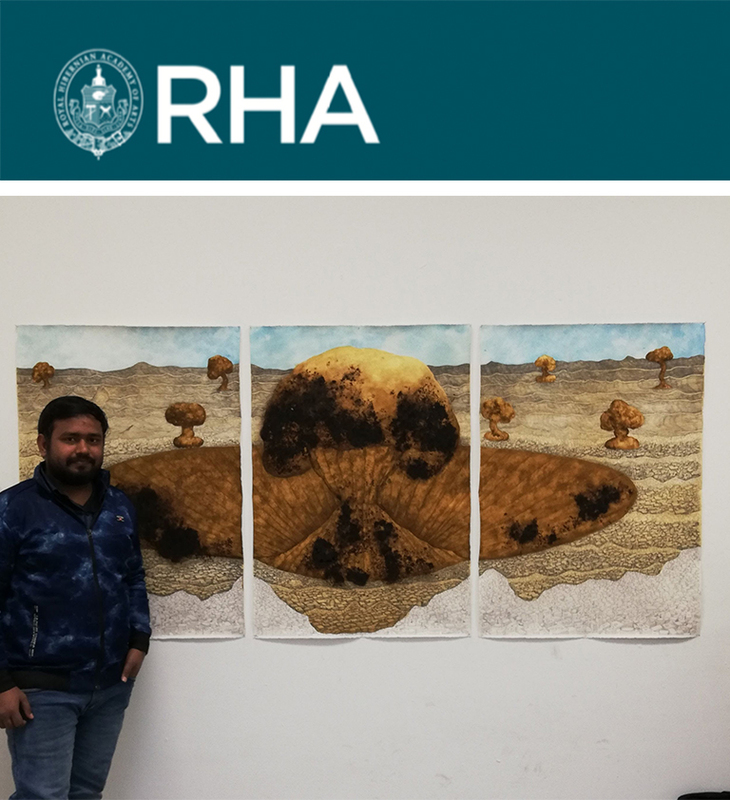 Ravi Chaurasiya was the second of two recipients of this years Avolon Global Studio Award at the RHA. As he approaches the end of his residency, he will host an open studio on Wednesday 27 March, from 6 – 7pm. This is a public event and you are warmly invited to visit Ravi in his studio and see how this 3-month residency has influenced his work. The Avolon Global Studio Award offers a once in a lifetime opportunity for an international artist to raise his/her profile on a global platform and develop their practice within the environs of one of Irelands leading contemporary art organisations. During 2018 and 2019, this award offered the recipient return flights, relocation assistance, an apartment in Dublin for 3 months, a monthly stipend and a studio at the prestigious RHA Gallery from 4 October 2018 – 7 January 2019 and 9 January – 1 April 2019. Next story TATA Nexon – Loaded with next-gen features.